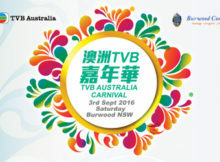 Fans of Hong Kong broadcaster TVB will be pleased to know their annual TVB Australia Carnival 2017 will be held in September. 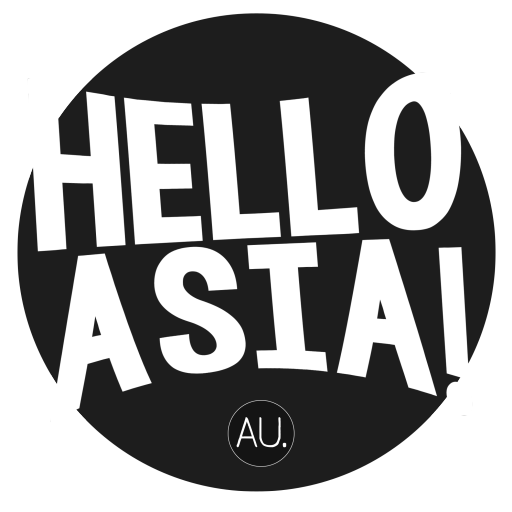 The Miss Australia Chinese Pageant hosted by TVB Australia has kicked off, with participants coming from Sydney, Melbourne, Brisbane, Perth and Adelaide. 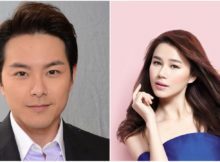 We chat with TVB stars Benjamin Yuen and Eliza Sam at TVB Australia Carnival in Burwood Park, Sydney. 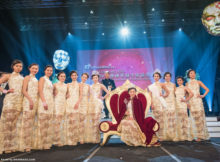 Hosted by broadcaster TVB Australia and sponsored by Ozwear UGG, the 2016 Miss Australia Chinese Pageant has announced that the final will be held during October in Sydney. Hong Kong broadcaster TVB recently came to Australia to hold a press conference showcasing information about the exciting events they will be holding here in 2016. 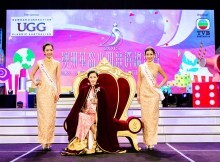 Vancouver takes home the title of Miss Chinese International 2016, Sydney contestant places second runner up. 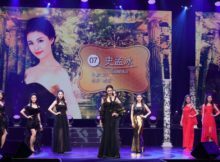 The annual Chinese event 2015 TVB International Chinese New Talent Singing Championship was successfully held and finally broadcast on Hong Kong’s TVB Channel on the 29th of November. 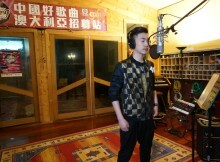 Organised by TVB Australia, Canxing production and CCTV Arts Channel CCTV3 has collaborated to hold an Australian recruitment program for the third season of “Sing My Song”. Contestant no. 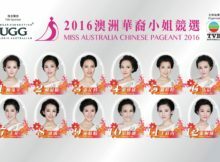 5, Tiana Luan from Melbourne, beat 11 other finalists to take the hotly contested 2015 TVB Miss Australia Chinese crown.